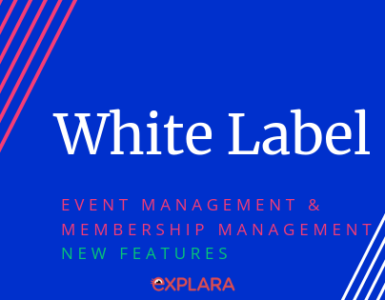 We added a channel partner to marketing tools, now you can run affiliate campaign from Explara for your events. 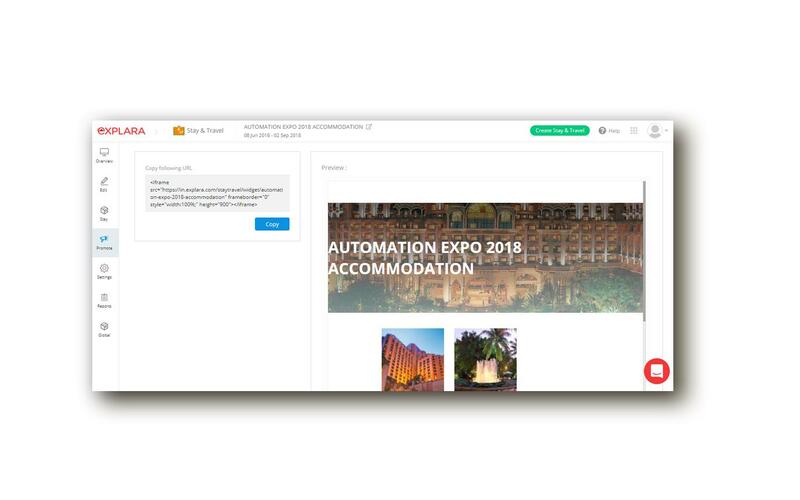 Offering accommodation and travel booking for your delegates, we took customers feedback to improve UX with a few beta customers. Their feedback: Explara Stay & Travel Booking Software is Awesome! 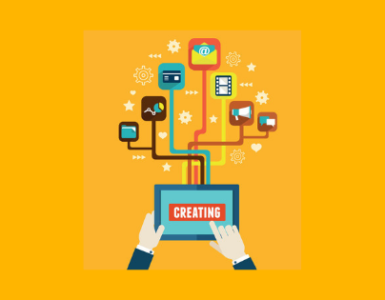 The partner can log in to manage their own account and work for your event promotions and sales. They can sell /register attendee, one by one or by uploading a CSV file. 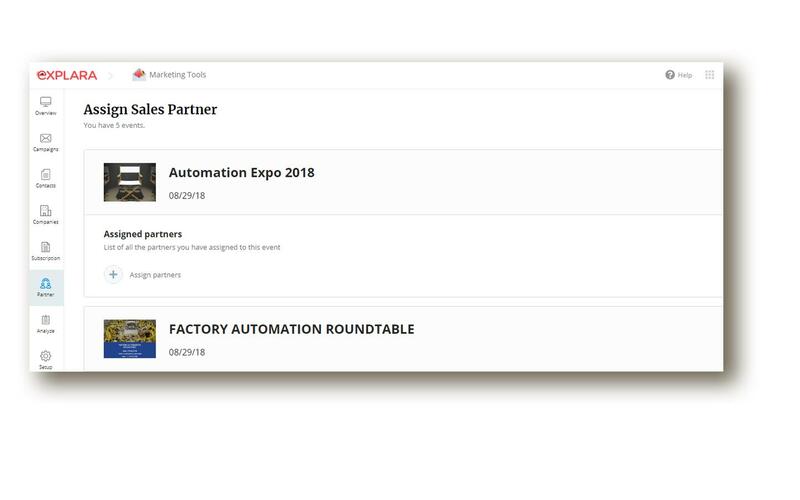 A lot more to in this module to allow super flexibility and simplicity to manage dozens of partners for your event affiliate sales/channel sales. 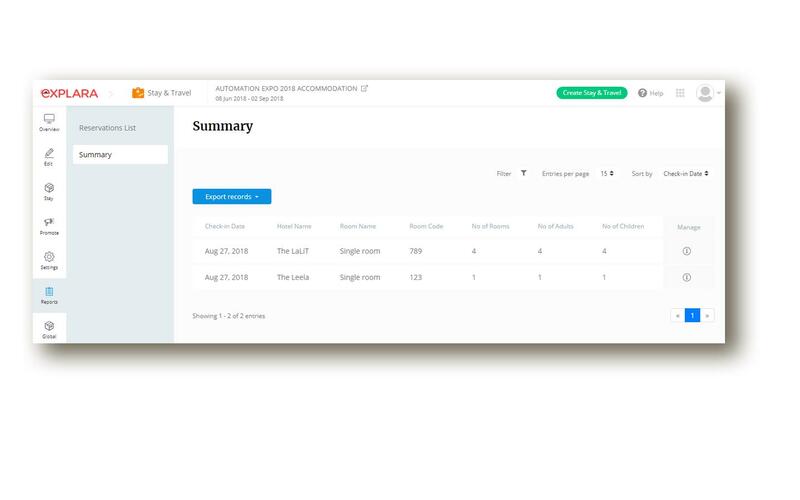 We added a new dashboard UI, new landing page, and checkout page to give you a branded UX experience. 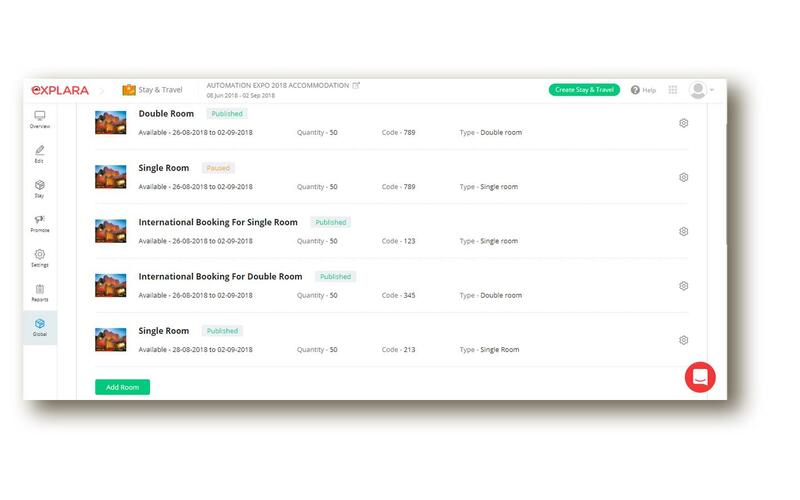 You can add your stay inventory, we now have a beautiful UI. 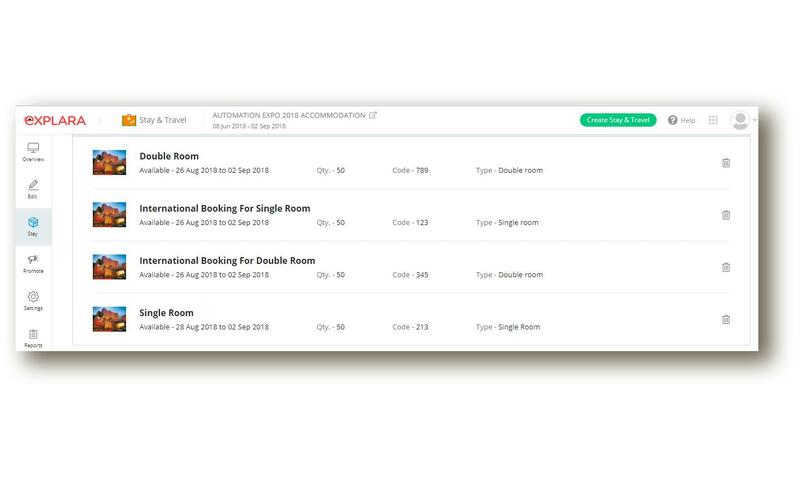 Hosting more than one conference, you can use Global Inventory to maintain hotel and room availability across many conferences. 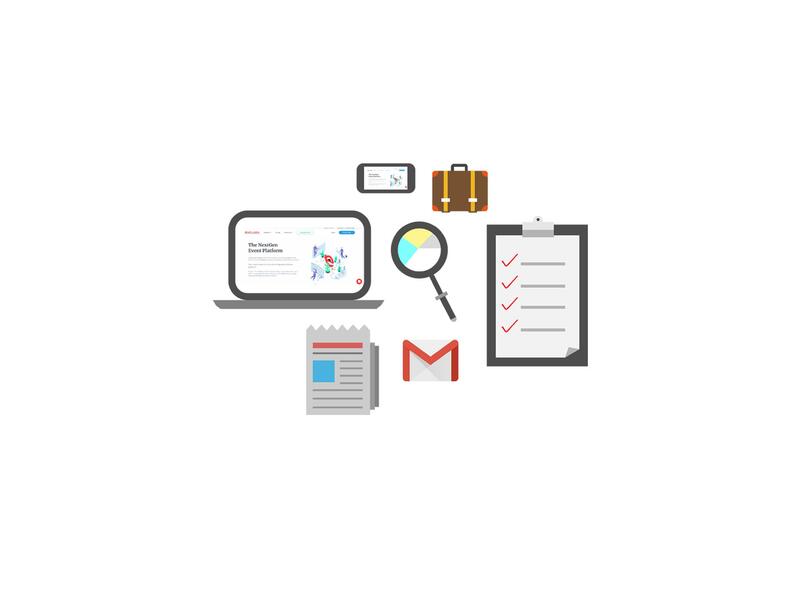 Access your reports of reservation and summary list making it more convenient. 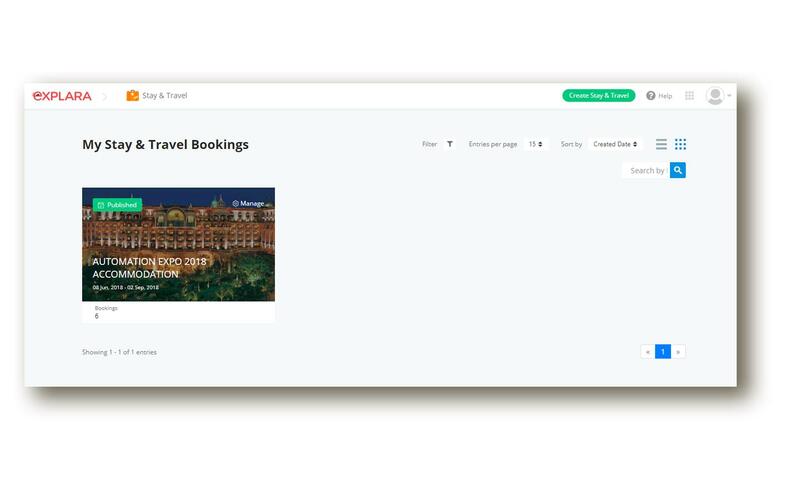 Integrate your stay & travel options as widgets on any website you want. 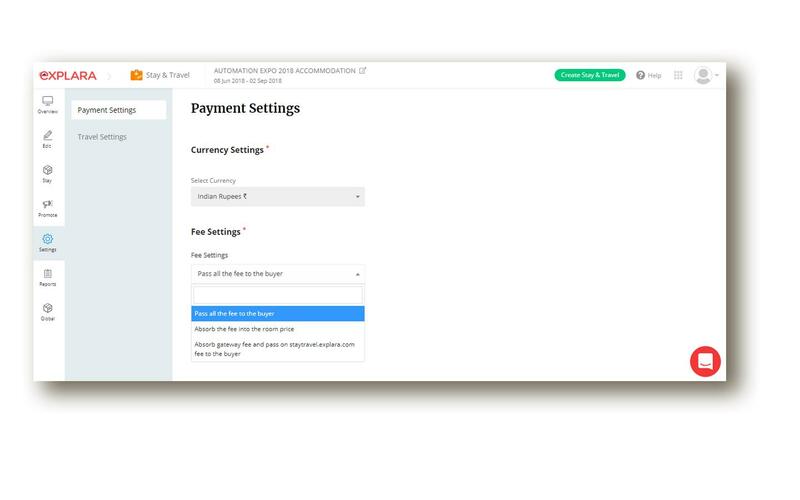 Accept payments by specifying your own custom pricing and fee settings. Bring your own Paypal and stripe account to process payment to your account directly. 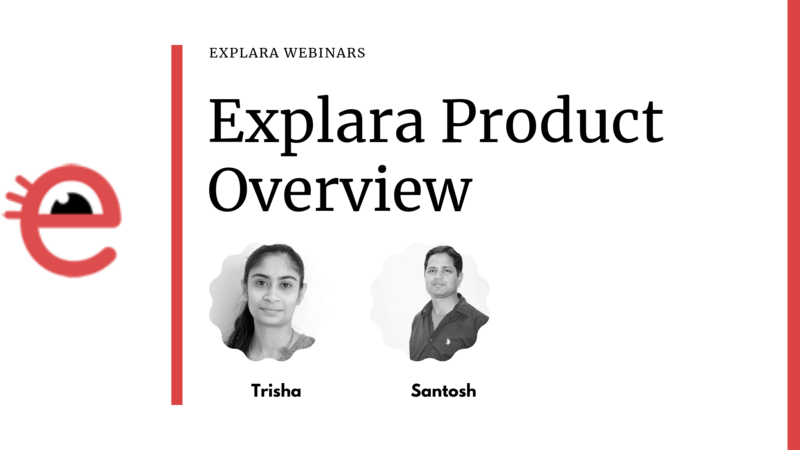 Schedule a 20-minute demo to know how to make more Money with Explara Marketing Tools.